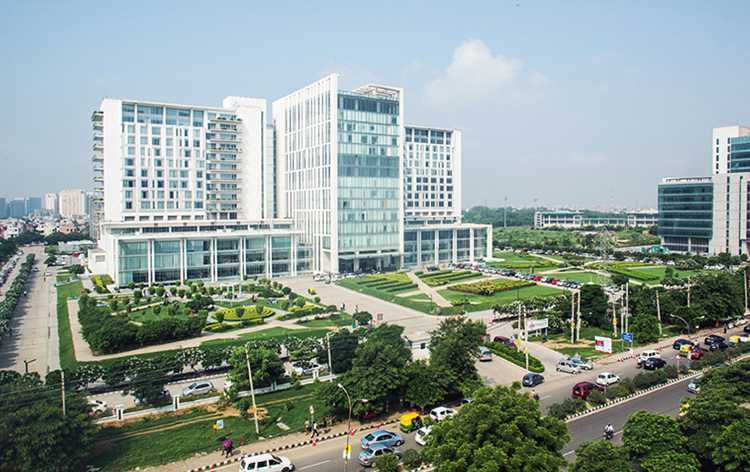 Medanta The Medicity performs 399 different procedures. Click on a procedure name to see more details and to view doctors for that specialty. Dr Gautam is credited with 4 international and several national papers. 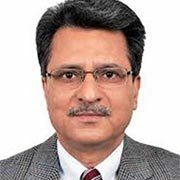 He was lead member of accreditation team for documentation of guidelines & SOPs, audit and implementation, training and education across all staff in standards of National Accreditation Board for Healthcare (NABH) and National Accreditation Board for Laboratories (NABL) at SRL before joining Medanta- The Medicity. He led three laboratories through the accreditation process (NABL, QCI) and three for NABH. Dr Jyoti Wadhwa is the Associate Director of Medical Oncology and Hemato Oncology at the Medanta Cancer Institute, Medanta-The Medicity Hospital. She is a bright, young and dynamic medical oncologist. She has been trained at the premiere institutes of India and abroad. She did her MD in Internal Medicine and DM (post doc fellowship) in Medical Oncology from the All India Institute of Medical Sciences (A.I.I.M.S), New Delhi. An experienced hematologist, Dr Sood is a specialist of blood and blood related disorders including leukemia, myelodysplastic syndromes, lymphomas, multiple myeloma, amyloidosis, bone marrow/ stem cell transplant, bleeding and clotting disorders, thalassaemias and sickle cell anemia, plastic anaemia, complicated anemias amongst others. 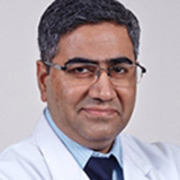 Dr. Sunil Gupta is a Hemato- Oncologist with more than 7 years of experience.  He is trained at one of the major hospitals in India (All India Institute of Medical Sciences New Delhi) before joining Medanta. He holds the distinction of giving scientific presentations at various national conferences and has various publications to his credit. 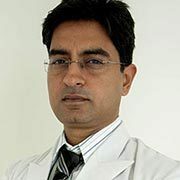 Dr. Gupta possesses expertise in Stem cell Transplant (blood and bone marrow), Aplastic anemia --Diagnosis and treatment and in handling all kinds of Hematological cancers including Leukemia, Lymphoma and also all diseases which affects blood and bone marrow directly (like Thalassemia ) or indirectly.